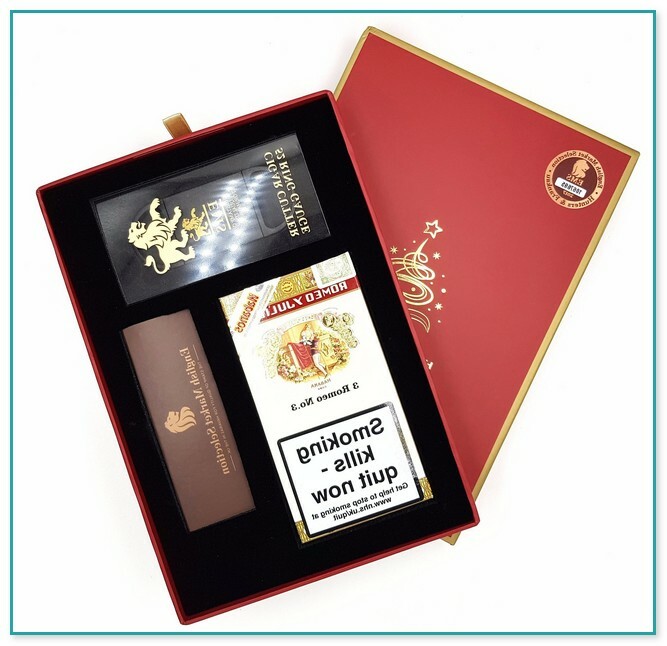 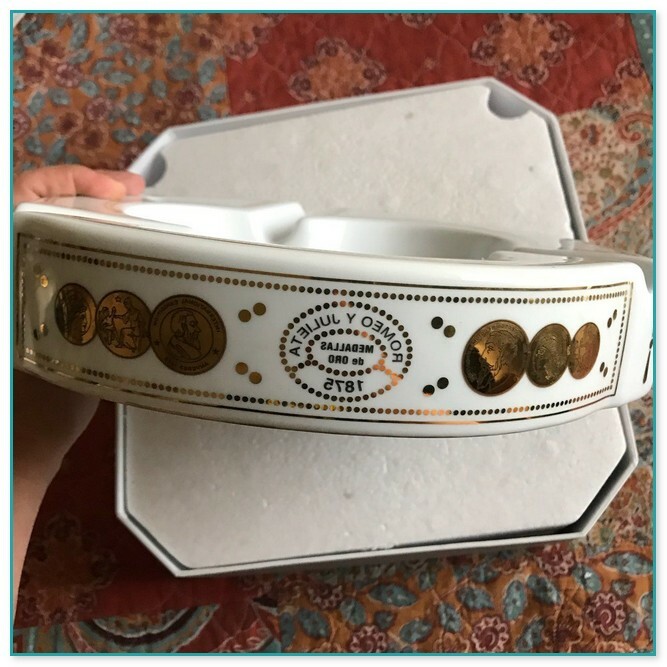 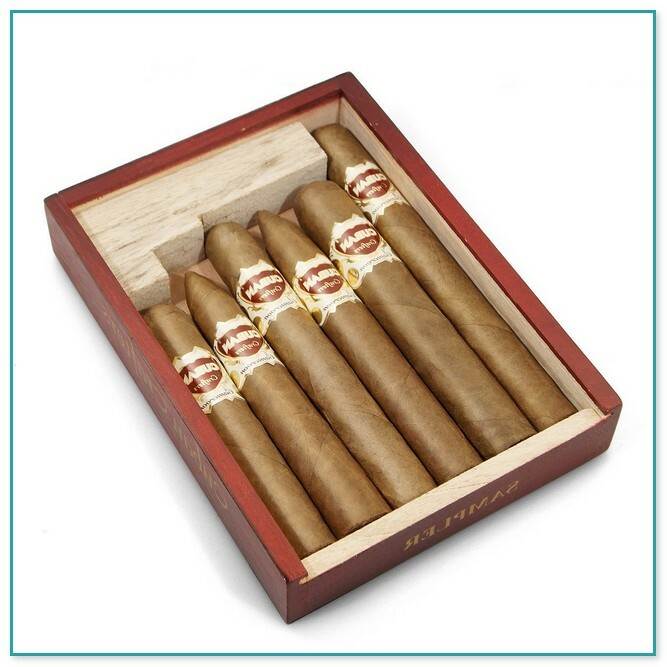 This authentic Romeo Y Julieta ashtray is made from the finest bone China. 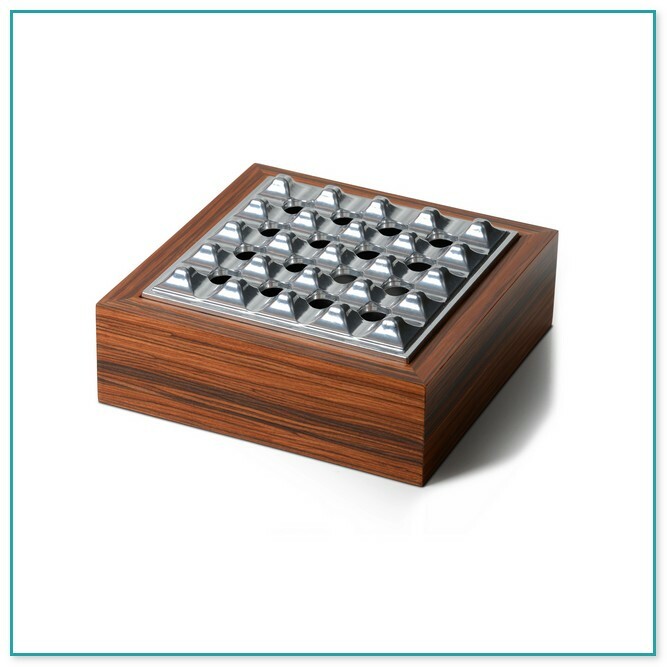 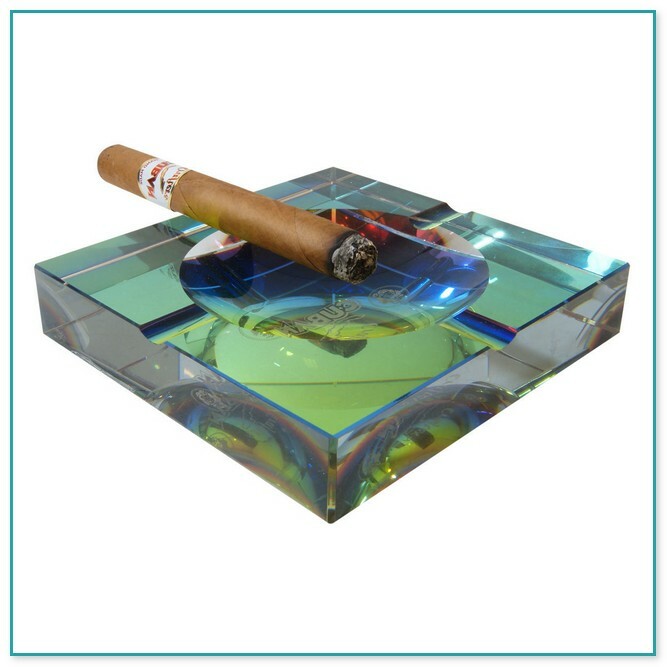 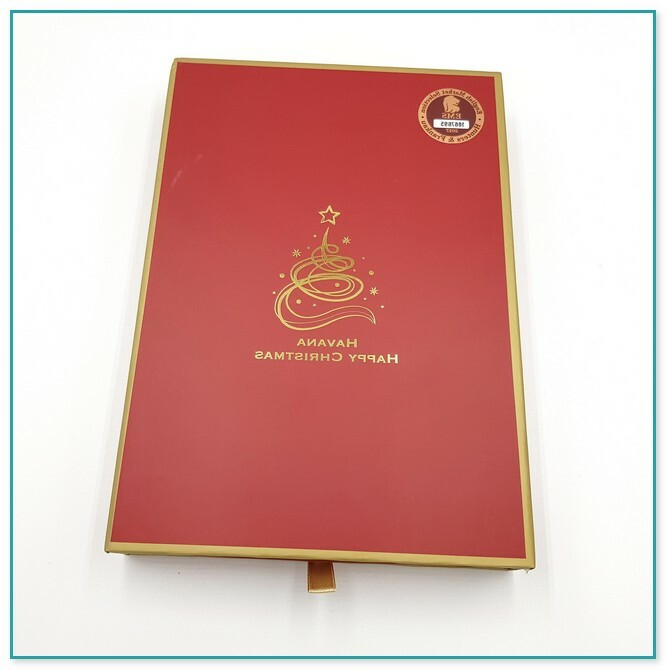 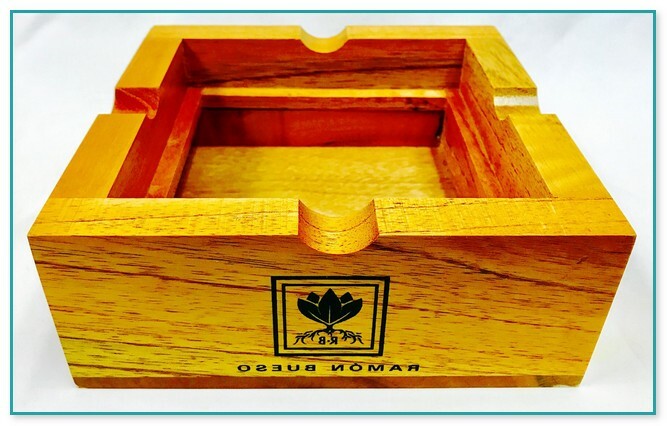 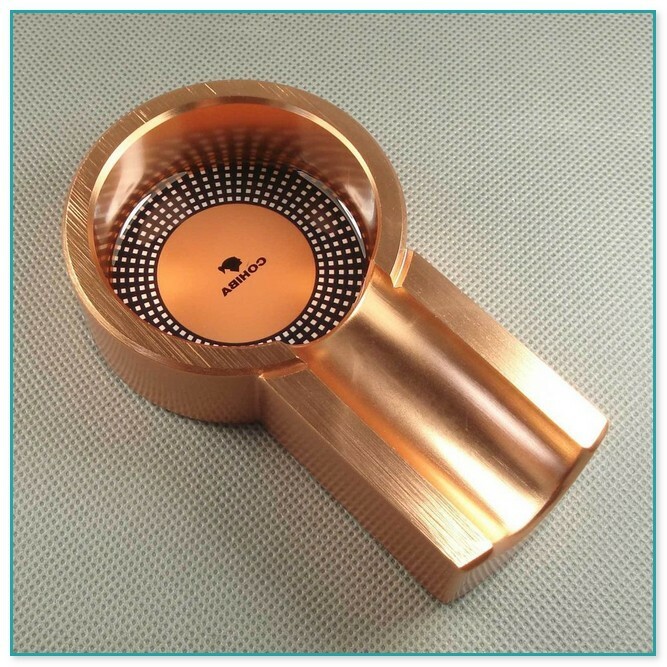 Translucent, lightweight, yet durable, each ashtray is packaged in a custom box. 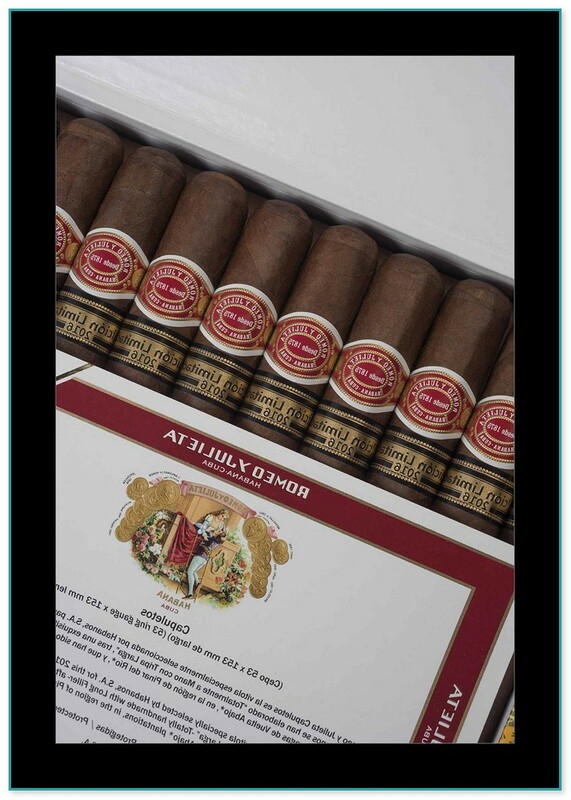 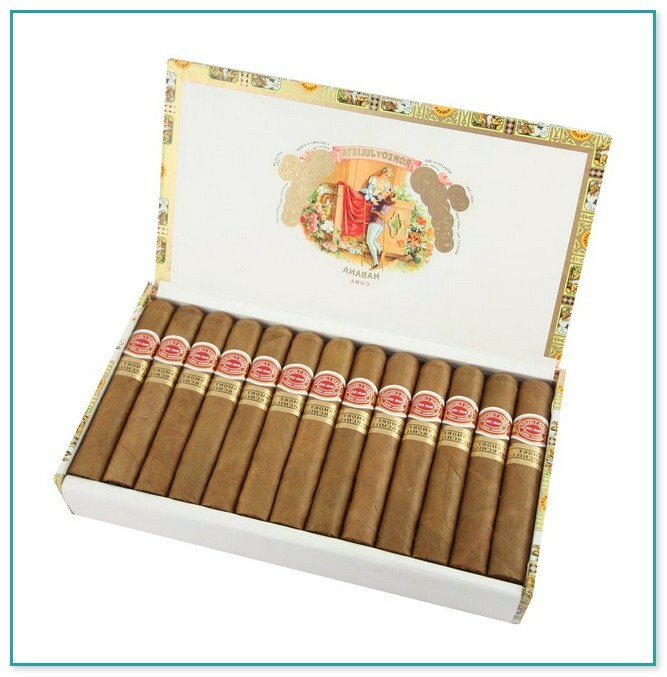 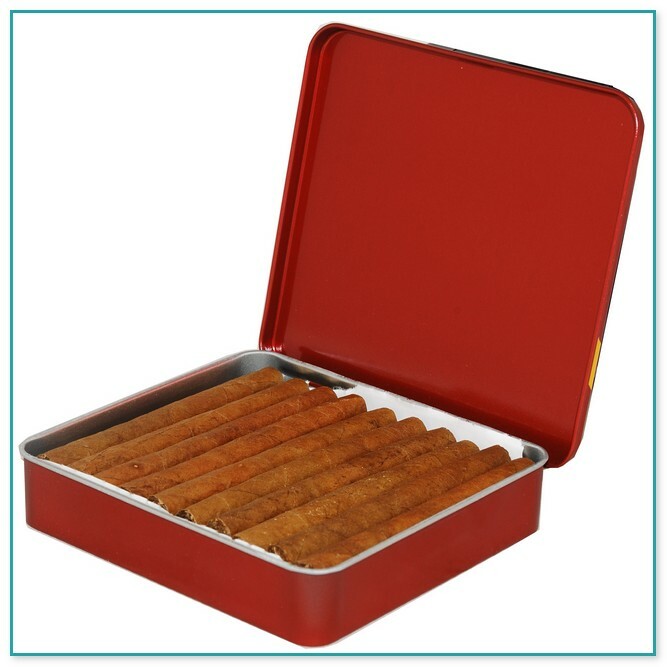 Take a look at our Romeo y Julieta Stinky Ashtray as well as other cigars here at Famous Smoke Shop.